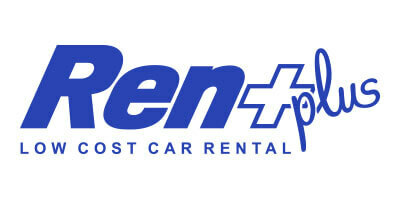 Car-2rent is offering car, van monospace even 4x4 rental worldwide as well as in wiener neustadt Austria with Rent plus. Our car rental search engine will scan national and local car rental agencies in wiener neustadt Austria to find the cheapest car rental available in the market. We are currently working with many companies like Rent plus to make sure you will always have different rental options for your holidays or business trips.